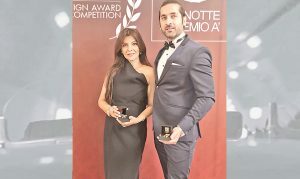 Pakistani Architects Bagged World’s Most Influential Design Awards: After getting the Silver A’ Design Award at the A’ Design Award and Competition last year, architects Sarah Najmi Bilgrami, Zayd Bilgrami and Ahsan Najmi, the three founders of Young Collective Artists (YOCA), have been honored with two big awards at the ceremony this year. One of them is called, the Golden A’ Design Award that have been won by Sarah, Zayd, Ahsan and Team Najmi Bilgrami Collaborative (Pvt) Ltd for Gul Ahmed Office Interior Design while Sarah, Zayd, Ahsan and Team YOCA Pvt Ltd have won the A’ Design Award for Unity Coffee Table. 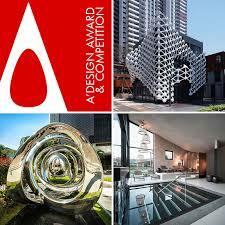 A’ Design and Competition is the world’s most influential international design awards that acknowledge excellence in designs, concepts and design-oriented products worldwide. YOCA, a luxury home furnishing brand that was established in 2006, and the Najmi Bilgrami Collaborative are the only Pakistani brands to win the prestigious Golden A’ Design Award and the A Design Awards. The selection is made from thousands of nominated projects from around the world by an international jury panel that comprises prominent scholars, members of the press, creative design professionals and experienced entrepreneurs. In a world where there are millions of products and designs launch each year, the award was born out of the desire to underline the best designs and well-designed products. 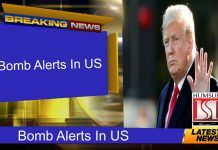 The award-winning products and designs are highlighted to the international public via the A’ Design Award Gala-Night and Exhibition in Italy and they are communicated to all relevant press across the world. The competition provides extensive and intense publicity to award winning designs, it is considered as a quality and high-return alternative to any advertising you might be running provided that you have a good design that could win the accolade.